Eligibility for certification requires completion of two years of postdoctoral fellowship training in clinical pharmacology at a training program registered or accredited by the American Board of Clinical Pharmacology. Notarized official verification of satisfactory completion of this course must be provided. Submission of two original letters of recommendation, one of which must be from current employer attesting to the applicant’s clinical pharmacology activities (waived if self-employed). 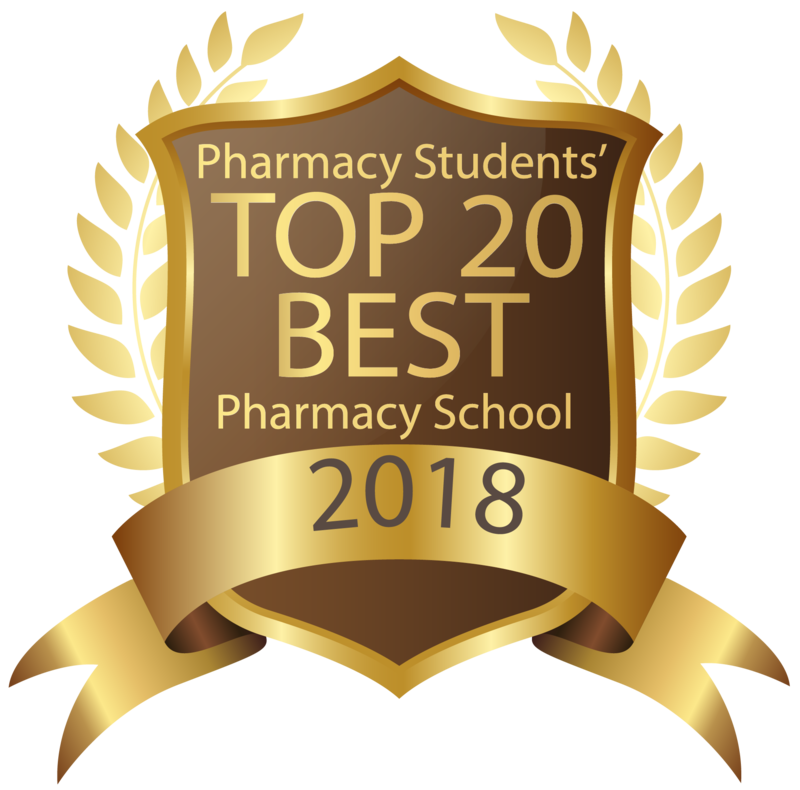 The other must be a letter from a professional person working in the area of clinical pharmacology and familiar with the applicant’s work and commitment to clinical pharmacology. Continuing education or related examination; or documentation of also minimum 1000 hours of professional practice during 5-year certification.